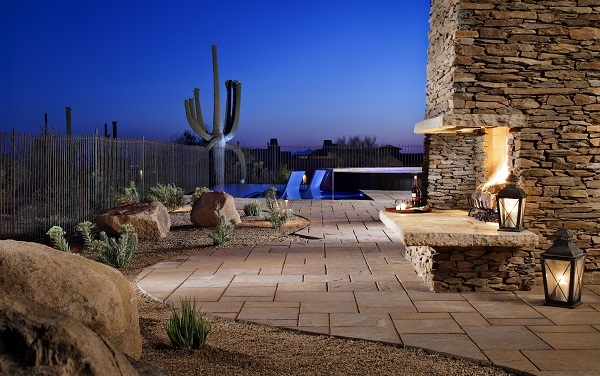 Scottsdale is full of luxury homes, swanky shopping malls, and sunshine. But it’s also becoming a bit overcrowded, which means Scottsdale real estate prices are on the rise. Before you schedule that next Scottsdale luxury home tour, step back and look at what you might be missing in other neighborhoods in Arizona. As you can see from the chart above, the cost of living and gasoline is slightly higher in Scottsdale compared to Marana as you can see from the chart above. Also, there is less violent crime in Marana compared to Scottsdale which is an important statistic to consider, especially if you’re interested in buying a home for sale in Scottsdale, AZ. Finally, Marana has a lower student to teacher ratio than Scottsdale, and both cities have excellent high school graduation rates, between 90 and 95 percent. No matter how many stats and facts you read, choosing a city to call home is also based on your heart. Come and visit The Residences at The Ritz-Carlton, Dove Mountain in Marana, Arizona and see for yourself how luxury living is meant to be. Upon seeing this luxury gated community, you’ll understand just how different it is than any home you will find in Scottsdale. Beyond the Ritz-Carlton concierge services like landscaping and dry cleaning that homeowners can use to make life easier, there’s also a 27-hole Jack Nicklaus Signature golf course and stunning golf club, as well as miles of outdoor trails for hiking and biking. Tucson is just a short drive away from this luxury real estate community, offering a plethora of city amenities like art museums and historic sites as well as live music venues, fine dining and plenty of shopping. For more information, visit http://theresidencesdovemountain.com/ or call (877) 451-7205.